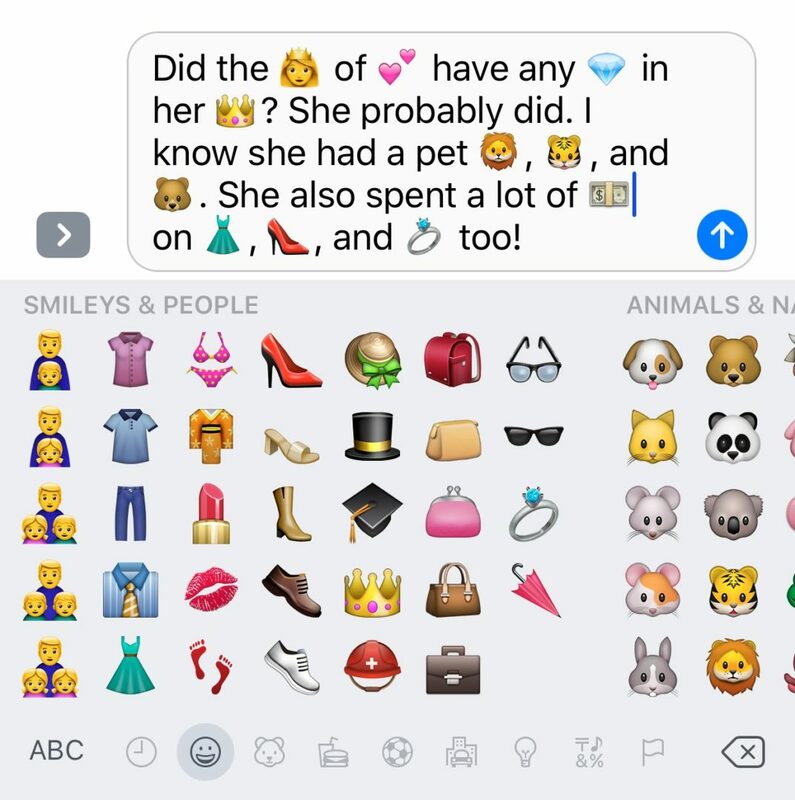 How Do I Automatically Add Emojis In iPhone Messages? It's Easy! 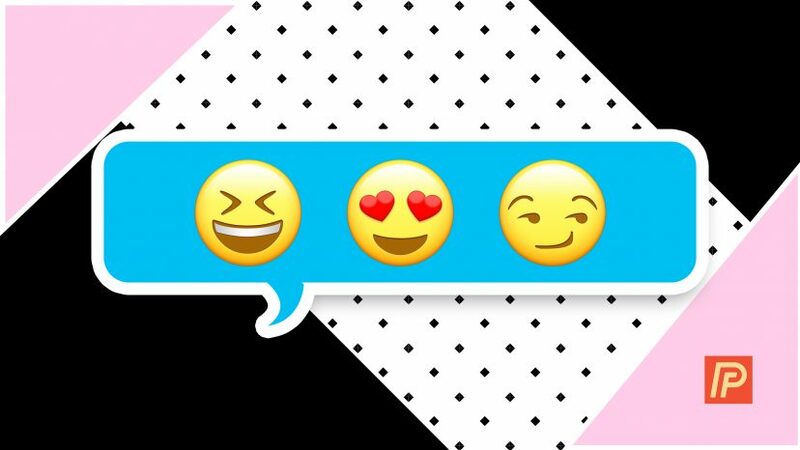 You are at:Home»iPhone»Messages»How Do I Automatically Add Emojis In iPhone Messages? It’s Easy! You probably know what emojis are, but just in case you don’t: Emojis are those cute little smiley faces, hearts, stars, food, drinks, animals, and other icons that you can use in place of words on your iPhone. 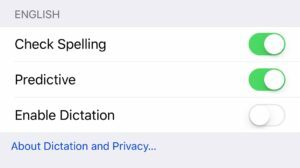 The brand new Emoji Replacement feature for iMessage lets you add emojis easier and faster than ever before, and in this article, I’ll show you how to automatically add emojis to your text messages on your iPhone and how to use emoji replacement in iOS 10. If you haven’t set them up Emojis on your iPhone, you’ll want to add the Emoji Keyboard to your iPhone before you move on. 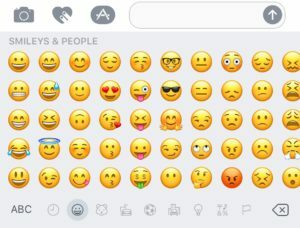 How Do I Set Up Emojis On My iPhone? 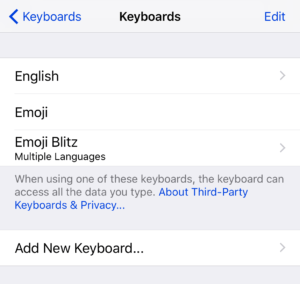 Now you will have the Emoji Keyboard available on your device to use in iMessage, Notes, Facebook, and much more! To access the Emoji Keyboard, you will tap the keyboard selector, that little world symbol, located in the bottom left of your keyboard. You’ll see all the emojis available on your iPhone and to get back to the regular keyboard, just tap the ABC in the bottom left of the emoji keyboard. How Do I Automatically Replace Text With Emojis On My iPhone? Type your message text into the Messages app. 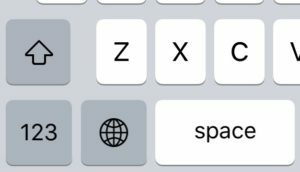 Tap the Globe icon or the Smiley face icon on the left side of the space bar to open the Emoji keyboard. The words that can be replaced will highlight in orange. Tap on each highlighted word to replace it with an emoji. 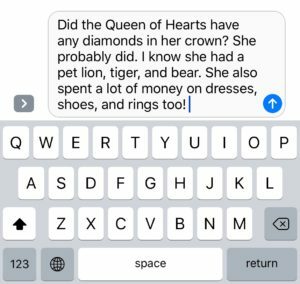 After you type text into iMessage, you can check to see if there are any emojis to replace words in your text. 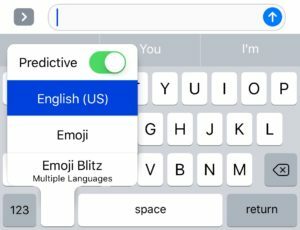 To do this, you’ll go into the Emoji Keyboard, and iMessage will turn all of the words that have possible emojis into an Orange color. 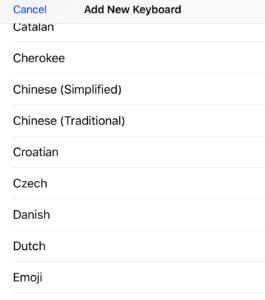 You can then tap on each word and it will show you the options for what emojis can replace that word! It’s so easy and fast to use and will let you add emojis quickly to each message. If there is a word with multiple emoji choices, it will pop up a little bubble with the possible emojis and you can choose the best one for your messsage. If there is only one emoji choice, it will replace it immediately with that emoji when you tap on the word. If you type in the word hearts it only gives you one choice, if you type in the word heart, however, it gives you multiple choices, so punctuation and grammar do affect which emojis iMessage will offer to you! 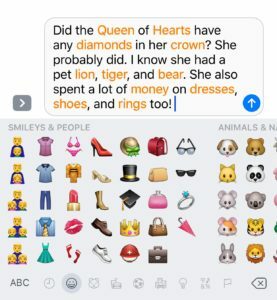 Once you have finished using emoji replacement, all of the words you tapped and replace will now have emojis in their place, so your message is now ready to send, including fun emojis! 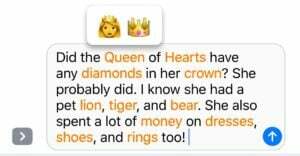 You can get pretty creative with using emojis to replace words and make entire sentences if you use a little creativity. When you type a word that can be replaced by an emoji, it will appear in suggestions so you don’t have to change the keyboard. 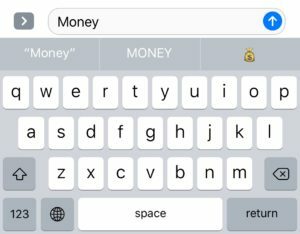 As you are typing a word, Predictive text will show you a possible emoji to use instead, like for money, it showed me a money bag emoji. Inserting emojis this way allows you to easily text both words and emojis, but it is limited as you can only see one possible emoji choice instead of all of them. With the new emoji replacement feature and some other new features we cover in other articles, the iPhone Messages app has has some fun new tricks up its sleeve. I beta-tested iOS 10 and it took a while to find all the brand new features that are now available in iMessage. iOS 10 is now available to the public, so go ahead and find out what YOU can now do with Messages on your iPhone. Previous ArticleiOS 10 iPhone Update Failed Or Stuck? The Bricked iPhone Fix! Next Article How Do I Stop Deleted Apps From Syncing On iPhone? The Fix!